As consideration for being granted access to and use of the instructional facilities (the “Facilities”), I, on behalf of myself, my family members, heirs and assigns hereby voluntarily, unconditionally and irrevocably waive, release and forever discharge and hold the Y and its agents harmless from present and future claims I or my family members may have against them in connection with my access to and use of the Facilities (collectively, the “waiver”). The foregoing waiver includes, without limitation, any injury or death resulting from the negligence, faults, actions or omissions of another user or Y staff member, except for gross negligence and willful misconduct. I agree that I and my family members will exercise reasonable care and judgment in my access to and use of the Facilities and will notify the Y in writing, in each instance, of any medical fact or condition that may reasonably increase the risk of injury to myself or others. I understand and I am aware that certain activities I or my family members engage in at the Y may pose risk of injury to myself, and I expressly assume and accept all risks of injury or death. On behalf of myself, my spouse (if any) and my children (if any), I give the staff of the Y the authority to obtain necessary emergency medical treatment in connection with any medical emergency any of us may experience while on the Facilities. I irrevocably authorize the Y and its affiliates, licensees, assignees and successors to photograph or interview me or any of my family members and to use such photographs or interviews, as well as my name or the names of my family members, in any of its promotional materials. In addition, I voluntarily waive any right, cause of action or demand of any kind whatsoever resulting from the Y’s photograph or interview of my family members. I also understand that the Y will not give me, my spouse or my children any compensation for using such photographs or interviews and I waive any rights to any compensation now or in the future. Registration for Dinner is now closed. Thank you for your interest. The Riverdale Jewish Community Partnership proudly invites you to A Sense of Riverdale, honoring Dr. Martin Luther King Jr.’s legacy. We will come together for prayer, a kosher dinner provided by Silver Leaf Catering, learning, and dessert, Friday, January 18 at 5:30 PM at Riverdale Temple. 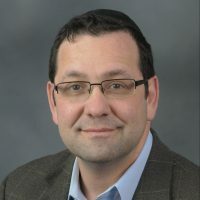 Generously funded by UJA Federation of New York and coordinated by the Riverdale Y.
Paul Franks is Professor of Philosophy and Judaic Studies at Yale University. His publications include Franz Rosenzweig: Philosophical and Theological Writings (2000) and All or Nothing (2005), as well as many articles on post-Kantian and Jewish philosophy. He speaks regularly at academic institutions, conferences and synagogues throughout North America, the United Kingdom, Europe and Israel. Educated at Gateshead Talmudical Academy, Balliol College Oxford, and Harvard University, he has taught at Indiana University Bloomington, the University of Notre Dame, and the University of Chicago, and was the inaugural holder of the Jerahmiel S. and Carole S. Grafstein Chair in Jewish Philosophy at the University of Toronto before moving to Yale in 2011. Paul lives in Riverdale with his family and is an active member of the Kehilah of Riverdale, for which he gives a weekly class on Maimonides. A senior sales and business development executive in the fraud prevention and security business, with vast experience in selling into global markets and diverse verticals, Ariel Freidenberg holds a B.A. 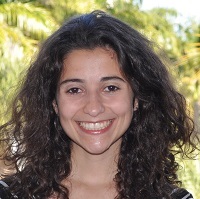 in Law and Economics and an MBA in Business Administration, both from Bar-Ilan University. Prior to joining an early stage start-up company, Ariel was an attorney in one of the leading law offices in Israel, following an internship at the Supreme Court of Israel at chambers of justice and the world-renowned Jewish and Comparative Law scholar, Prof. Yitzhak Englard. Ariel combined his IDF service in the “Tzanchanim” with studies in Kerem Be’Yavne (“KBY”) in a “Hesder” 5-year program. Ariel is married to Rabba Anat Sharbat from the Hebrew Institute of Riverdale and they have 4 girls. Ariel holds a dual American and Israeli citizenship. Marissa Jackson is the Deputy Commissioner for the Community Relations Bureau at the NYC Commission on Human Rights. Prior to joining the Commission, Jackson worked at the Mayor’s Office for International Affairs, where she served as its General Counsel. A human rights lawyer by training, Marissa was an Acting Assistant Professor at NYU School of Law, a federal judicial clerk on the Sixth Circuit Court of Appeals and in the Eastern District of New York, a visiting human rights and community development scholar at the West African Research Center in Dakar, Senegal, and a litigation associate at Davis Polk & Wardwell. Through her work and scholarship, Marissa has come to be well-regarded as a thought leader in the areas of critical race and postcolonial theory, the rights of women and girls, and socioeconomic justice. 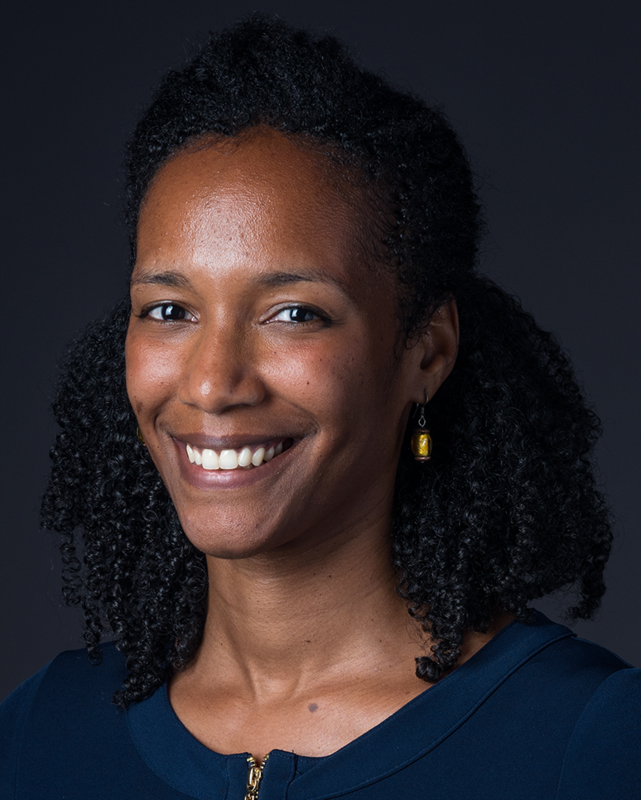 At the Commission, Brittny manages key inter-agency partnerships and special projects related to data-driven discrimination and racial justice among others. Before joining the Commission, Brittny worked for the Office of the Mayor, most recently as Acting Counsel to the Mayor. Prior to that, as Deputy Counsel, Brittny played a central role in the Office’s broadband equity efforts, working to ensure affordable access to high-speed internet for residents of the five boroughs. Brittny also helped craft legislation barring discrimination on the bases of credit and criminal history in the employment context, codifying the Commission on Gender Equity (“CGE”) and addressing other important challenges facing the city. 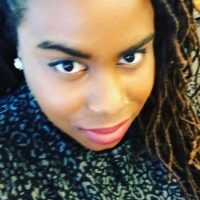 Brittny was a 2010 Fellow in Media, Information & Communications Policy with the Rockwood Leadership Institute and a 2018 Wasserstein Fellow at Harvard Law School. She has an A.B. from Harvard College and a J.D. from Harvard Law School. 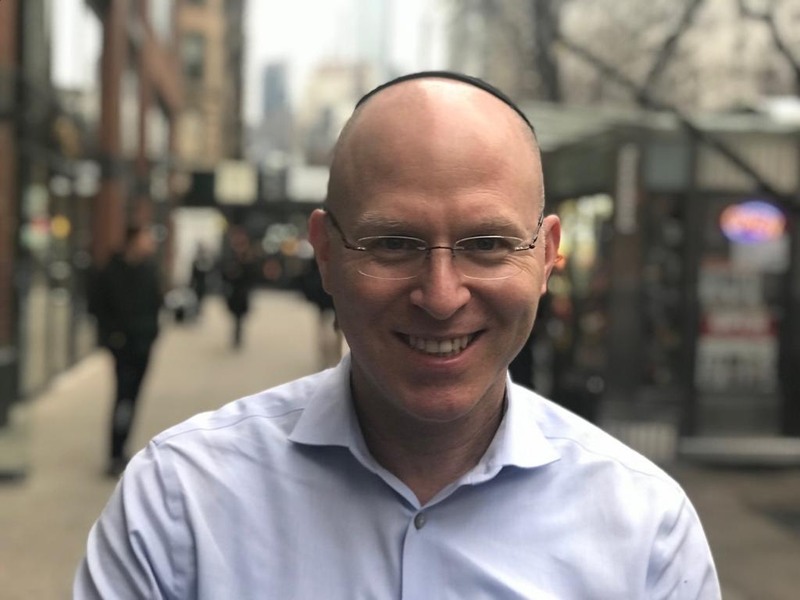 Rabbi Avi Killip serves as VP of Strategy and Programs and Director of Project Zug at Hadar. She was ordained from Hebrew College’s pluralistic Rabbinical School in Boston. She was a Wexner Graduate Fellow and holds a Bachelors and Masters from Brandeis University in Jewish Studies and Women & Gender Studies. She serves on the advisory board of ShmaNOW and the Jewish Studio Project. 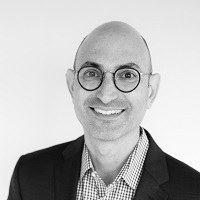 Avi is host of the Jewish Law Podcast, Responsa Radio. 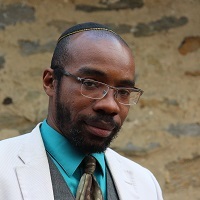 MaNishtana is a writer, playwright, speaker, novelist, and rabbi, whose work takes prejudice, bias, and ignorance head on with a humorous and often irreverent voice that shatters the misconceptions of Orthodox Judaism, American Jewish racial identity, and African-American religious identity, with gut-punching insights and gut-busting sarcasm. And just a touch of bourbon. And then another touch after that. Mason Voit is the Director of Education and Jewish Family Life at CSAIR. He earned his Bachelor’s Degree in Social Work from the University of Alabama at Tuscaloosa. He received his teaching certificate and Master’s Degree in Curriculum and Instruction with an emphasis on Urban Education from the University of Denver. Mason is a graduate of the first cohort of the Leadership Institute of Congregational School Educators, has studied the Jewish Theological Seminary in New York and was a post-graduate fellow of the Melton Senior Educators Program of Hebrew University.